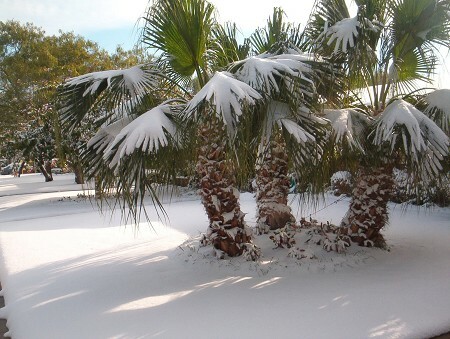 Orlando Weather – Looks like Snow and Ice! 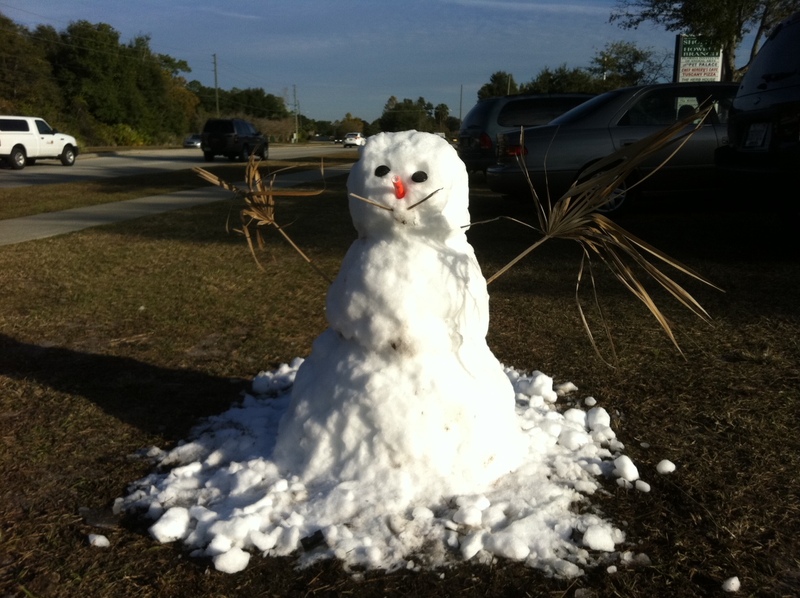 So, starting tomorrow if you were to google “Orlando Weather” then you might be surprised by what you find… Snow and ice are in our forecast! Okay, not really…I totally made that up. 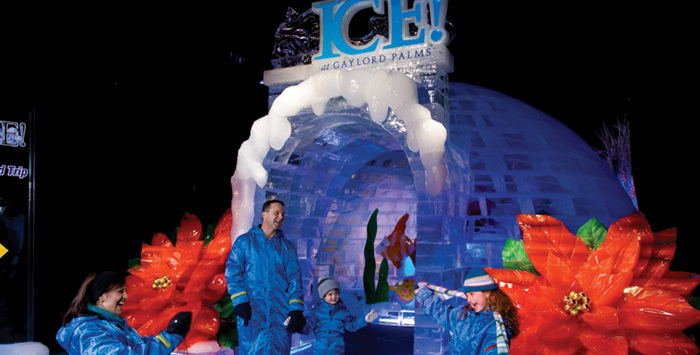 However, if you really do want a break from our hot and sunny weather, take a trip to the Gaylord Palms where you can see real Snow and Ice. Indoors you can explore an icy wonderland crafted by artisans from Harbin, China. Yep, you will have to don a parka (provided) to brave the 9 degree temperatures, but these ice sculptures are pretty darn impressive! After you make your way through Ice, kids can go outside and play in the Snow: Complete with carnival-style games including a Frosty Ring Toss and Elf Bowling as well as a Kiddie Snow Tube Run…pretty cool! <—Ha, love my pun? And, actually, there are lots of other seasonal things to do, like dining with Mr. and Mrs. Claus, a Polar Bear Plunge (love it! ), and Noche Latina where there will be a special Latino storyteller sharing seasonal stories from Puerto Rico and other Latino countries. So, if you want a break from the Orlando weather… the Gaylord Palms is worth checking out!